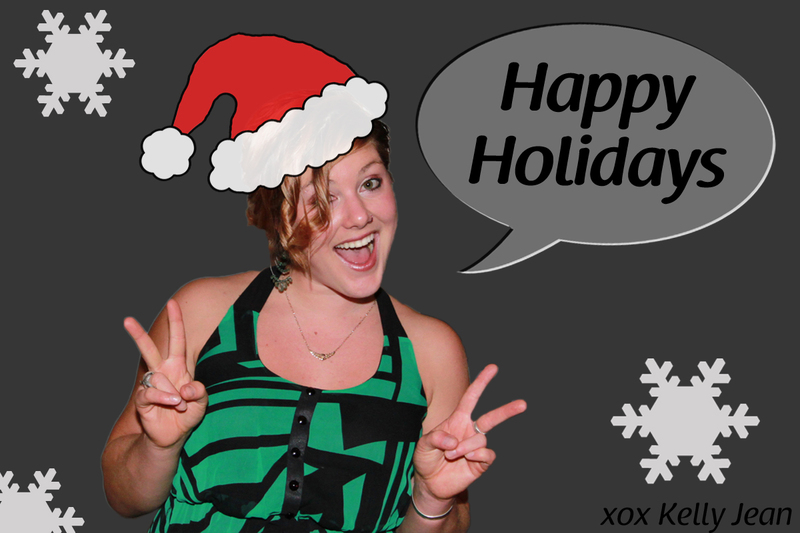 I’m in Victoria for Christmas visiting family so won’t be able to wish everyone “Happy Holidays” in person, so I thought I’d make a little picture to share my love! I hope everyone is enjoying themselves and having a relaxing vacation, even if it’s short. Merry Christmas Eve! Treat Santa right and bake him some delicious cookies (or tarts, fudge or brownies) to go with his milk.